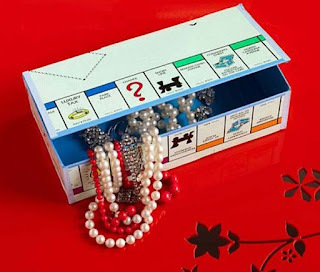 Over on homeandgarden.craftgossip.com, they show off "Repurposed Game Board Jewelry Box" here. 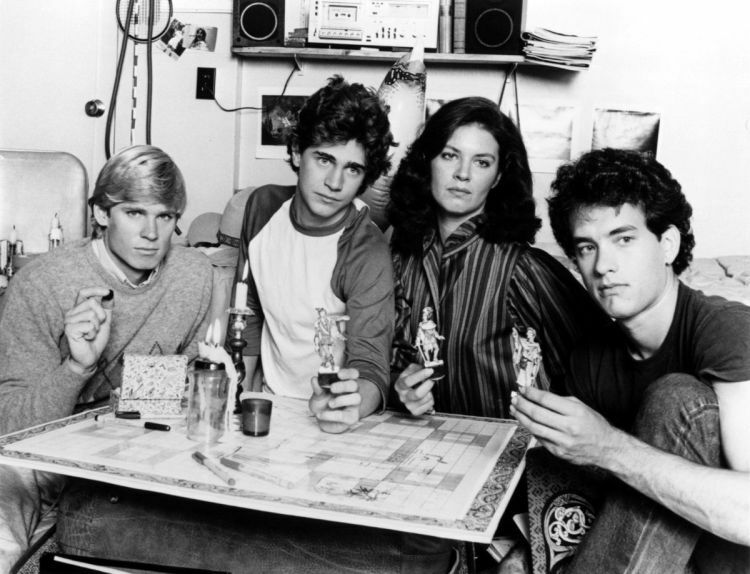 Also, on newyorker.com, they discuss "The Tangled Cultural Roots of Dungeons & Dragons" here. 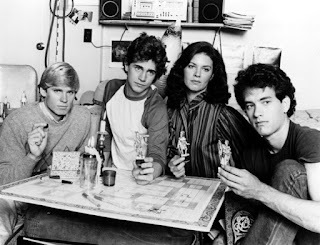 Finally, on designersanddiscourses.com, they expound on "Tim Kask and the D&D Supplements" here.